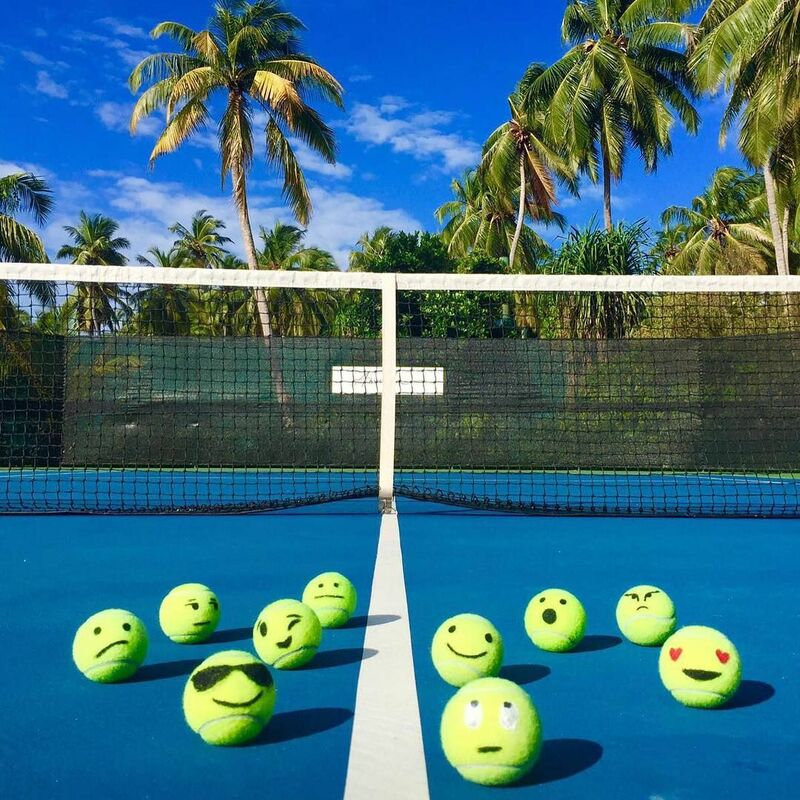 Best Tennis, in partnership with Tennis in the Sun, are organising another tennis/coaching trip in October 2019! Open to all levels of players. 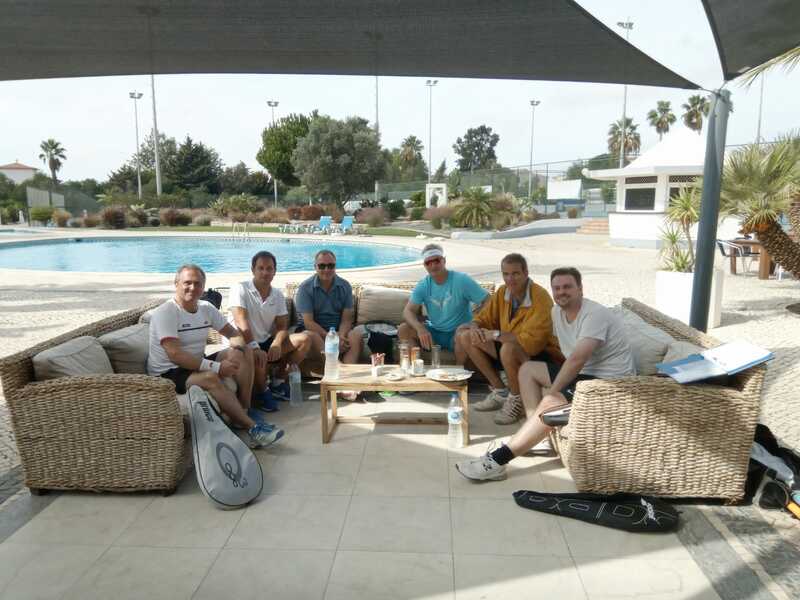 The Carvoeiro Tennis club is very sociable and Carvoeiro town centre is just three minutes by taxi with its lovely beach, restaurants, and bars. The Vale da Lapa is a five-star resort with lovely rooms and just a one-minute walk to the tennis club. You also have the lovely fishing village of Ferragudo seven minutes away by taxi where you have plenty of restaurants and bars. There are also three wonderful beaches and two golf courses all within a five-minute drive. 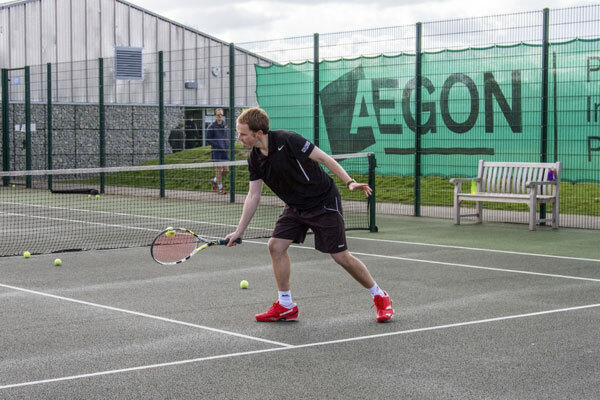 You can also join the locals for the social tennis sessions which are great fun and always well attended. Prices are based on a minimum group of four people. reception area, with a bar and restaurant where breakfast will be served every morning. bedroom has its own en-suite bathroom. 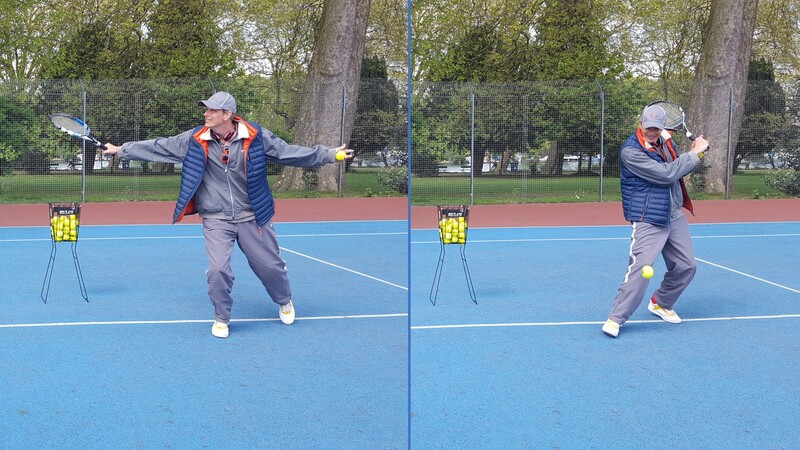 Cranenburgh at baz@besttennis.co.uk. We will put you on the list as possible participants. flights, so we can coordinate.